Bentley & More LLP can help with product liability lawsuits in the Inland Empire. Our Riverside product liability lawyers have years of experience handling claims against some of the world’s most prominent manufacturers and corporations. We can take on insurance settlements and civil suits on your behalf, fighting for full financial recovery. Contact us if a dangerous or defective consumer product injured you or killed a loved one in Riverside County. Initial consultations with us are always free and confidential. “Product liability” refers to the responsibility that all product manufacturers have to ensure the safety of products for consumers. Manufacturers must properly design, build, test, and market their products to make them reasonably safe for use by the intended buyers. The California courts will hold the manufacturer strictly liable for consumers’ injuries if a defective or inherently dangerous product causes them. The legal process of procuring recovery for consumer injuries is a product liability lawsuit. Dangerous design. A dangerously designed product is unsafe for consumers from a flaw in its conception, such as a desk fan without a proper finger guard. Manufacturing mistake. Manufacturing errors such as mixing up assembly steps or failing to test for safety can make an otherwise safe product dangerous for consumers. Advertising errors. Failing to mention that an item could be dangerous for certain consumers or if used a certain way could be a deadly mistake. An injured person generally would not have to prove that the manufacturer is negligent if one of these three defects exists. Instead, the plaintiff only has to prove that the item contains a defect and that the defect resulted in the injury. The plaintiff may also need to show that he or she did not modify the item or use it in a way the manufacturer did not intend. Our Riverside product liability attorneys will handle the details of your case, so you and your family can focus on recovery. Who Is Liable for a Defective Product Injury? The item’s manufacturer, distributor, or seller will be liable in most product liability claims. State laws hold product manufacturers liable for products that injure and kill consumers. A seller might hold or share liability if it modified the item in a way that caused the defect or consumer’s injuries. California law permits injured consumers to seek recovery for their past and future medical bills, lost wages, physical pain, emotional suffering, property damage, lost quality of life, and funeral/burial expenses in the event of a death. The more catastrophic the injuries from the defective product, the more value the product liability claim will have. A skilled Riverside product liability lawyer will help you recover the most compensation possible for your case. Product liability claims are not the same as standard Riverside personal injury lawsuits. Plaintiffs will likely be negotiating with large insurance companies and manufacturing corporations in Riverside. You need a product liability lawyer to help you with these negotiations to make sure you get maximum value for your claim. Insurance companies are more likely to offer higher awards if you have legal representation and the ability to take your claim to court. Trust us with your product-related claim and experience the difference. 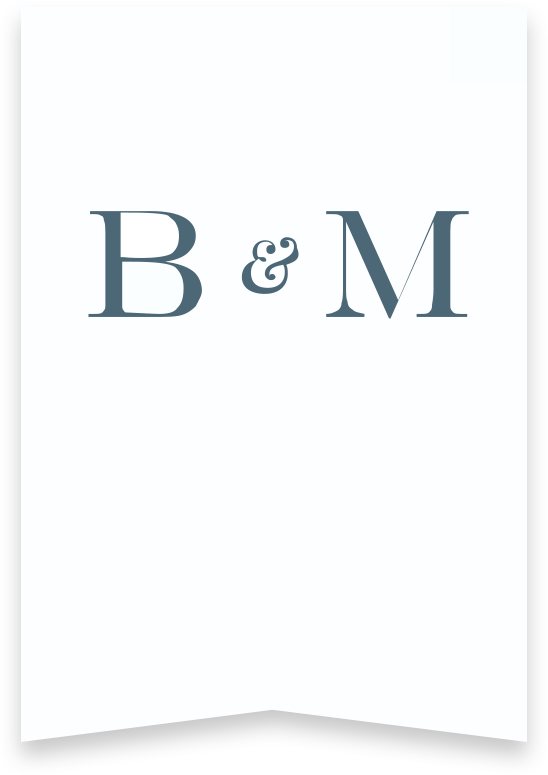 Bentley & More LLP is your source for reliable, hard-hitting product liability litigation in Orange County and the Inland Empire. We have award-winning Riverside product liability attorneys, a history of success, and we truly care about our clients. Let us fight for your family after a defective product causes injuries or wrongful death. Call us at (949) 870-3800 or get in touch online for a free review today.